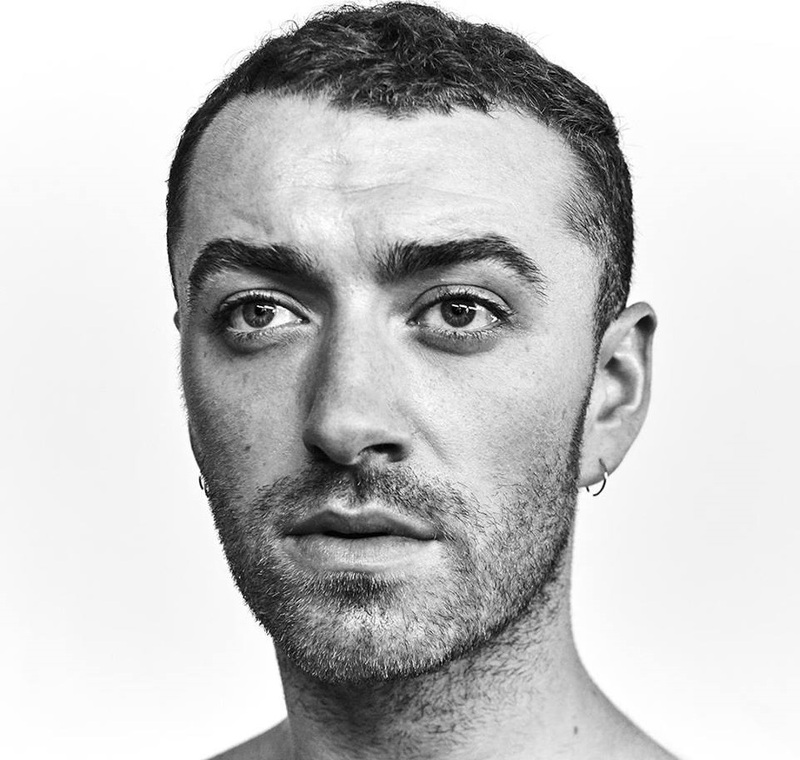 British singer/songwriter Samuel Frederick Smith, professionally known as Sam Smith, has released his sophomore studio collection online. “The Thrill of it All” – featuring promotional singles “Too Good at Goodbyes,” “Pray” and “Burning” – is now available via iTunes, Apple Music, Amazon, Google Play, Tidal and all other digital streaming platforms. 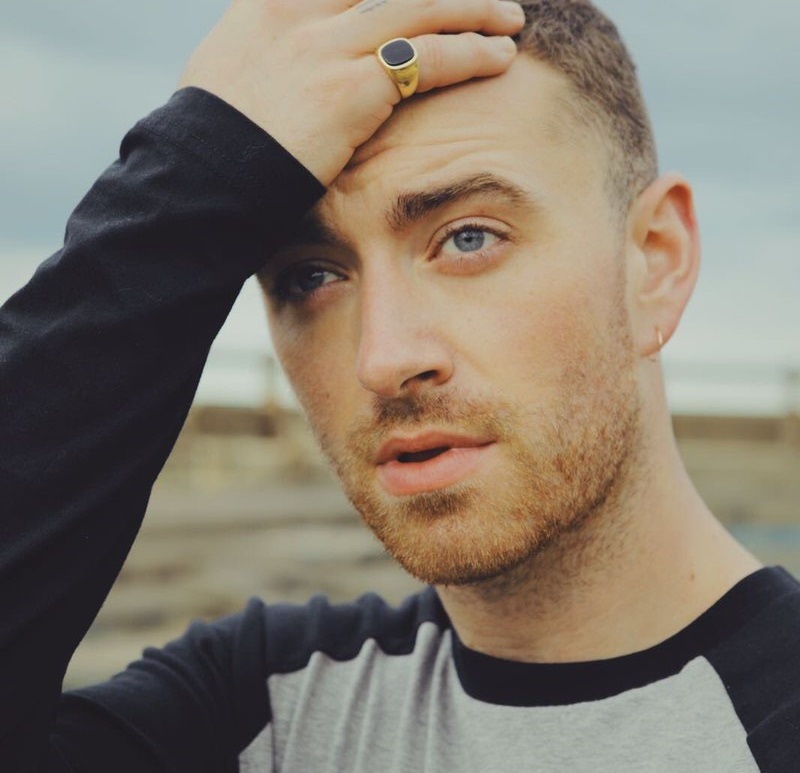 The follow-up to 2014’s “In the Lonely Hour” was prominently co-written and co-produced by regular collaborator Jimmy Napes (born James Napier), who also contributed to the next projects by Mumford & Sons, Tori Kelly, Rita Ora, Liv Dawson, Ria Ritchie, Yebba Smith, and Raye. Other musicians backing Smith on “The Thrill of it All” are StarGate (Majid Jordan), Timbaland (Keyshia Cole), Malay (Jazmine Sullivan), Tyler Johnson (Harry Styles), Steve Fitzmaurice (Olly Murs), Jason Boyd (Rita Ora), Emile Haynie (Bruno Mars) and The Audibles (Chris Brown). Stream “The Thrill of it All” below.